Leave modern luxuries behind and join us in the beautiful Wiltshire woodland on our Weeklong Bushcraft course. Each day is dedicated to a skills, so you will have plenty of time to learn and practice before putting it into practice. 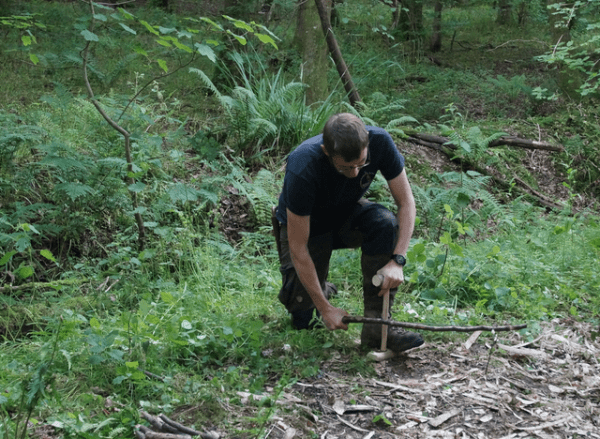 This weeklong bushcraft course is designed to take you away from modern luxuries and help you to become less reliant on them. Throughout this weeklong course you’ll be taught different bushcraft skills, which you’ll have mastered by the end of the week. Being a weeklong bushcraft course you really do get to grips with the day-to-day running of the camp and there will be plenty of time to enjoy the natural surroundings in the downtime on most evenings. First task of the day is shelter building.We’ll give you a refresher on how to construct a waterproof debris shelter from what nature has to offer, and we’ll also cover hazards that could impact where you choose to build your shelter. We’ll cover traps and snares after lunch and you’ll get the opportunity to construct your own traps (please note this is only for demonstration purposes). 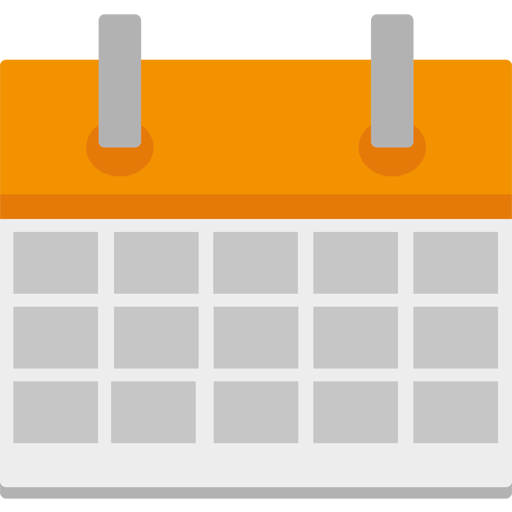 We’ll then move onto game preparation – you’ll be guided through various ways to prepare the game ready for the pot. We’ll also talk you through how to cook the meat using various methods. The next morning we’ll go on a forage and see what wild edibles are around the woodland, across our pastures and down by our river. Then it’s back to basecamp for breakfast, where you’ll make bannock, a traditional Scottish bread. The rest of the morning we’l be focusing on natural awareness, and after lunch we’ll investigate trees and plants and how we can utilize them. In the late afternoon we’ll be getting to grips with target practice and in true hunter style, you’ll have to hit the target to obtain the meat for your evening meal. This is our craft day.We’ll start with tool maintenance and safe cutting techniques, before moving to carving with green wood. You’ll learn to craft useful utensils, such as spoons, ladles and spatulas. The afternoon will then be spent learning how to manipulate bark into useful pieces of material to make containers. You’ll be guided through how to cut the bark to get the most out of the material, shape it to your desired size and sew it up using natural bindings. After breakfast we’ll be looking at fire lighting using various methods, including friction, spark, chemicals and solar. The morning will be spent getting to grips with all the methods, before collecting the materials for your very own bow drill set. You’ll be guided through how to make a working set and will be given time to practice with it ready for a competition on the final day. The evening will give you a chance to reflect on what you have learnt during the week, whilst enjoying a hearty dinner of mixed game, wild foods and seasonal produce. The morning will be spent testing out the skills you’ve learn’t over the week. 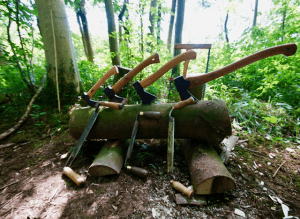 There will be some friendly competitions, covering plant and tree identification, wild foods and you’ll also be challenged to light a fire with your own bow drill set and boil a pint of water.